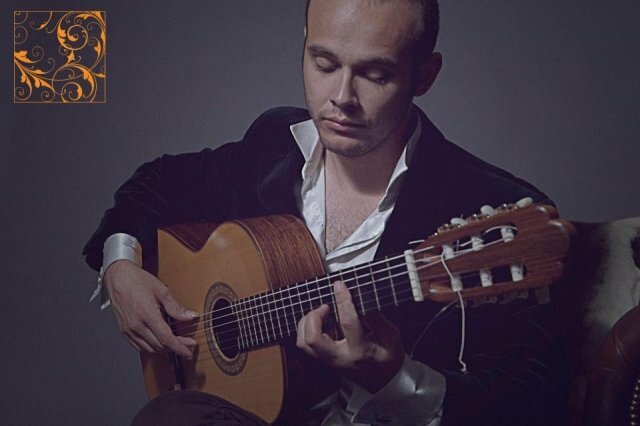 Juan **Removed By Admin** is a Spanish Flamenco guitarist based in Shropshire. He has lived in the UK for over four years performing and teaching traditional Flamenco. Back home in Granada, Juan was privileged to be a pupil of the renowned Flamenco guitarist Jorge Gomez arguably among the best in Granada. Juan offers private guitar tuition to beginner through to intermediate/advanced level. You will learn the secret to mastering flamenco guitar techniques such as tremolo, arpeggio, picado, rasgueado, alzapua, pulgar etc. With a bit of practice you can have the Mediterranean rhythm at your fingertips! Learn the fundamental flamenco guitar Toques (forms/rhythms): Solea, Alegrias, Bulerias, Solea por Bulerias, Tangos, Tarantas etc. Classes can be recorded with audio or video devices and all music is transcribed in Tablature. My passion is to give the knowledge and experience that I have cultivated over the years to those who are willing to learn and grow in this field. Please login or register to download tutor resources.